What’s the best gift to give for the guy who is going off to college in 2018? Here’s a list of unique and thoughtful stuff to get for him. 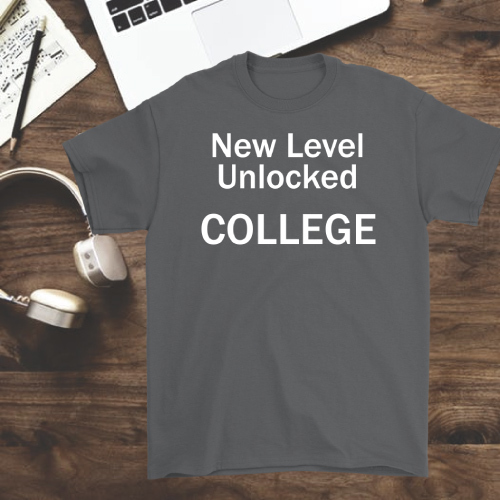 These college gifts are practical and useful for the college freshmen. 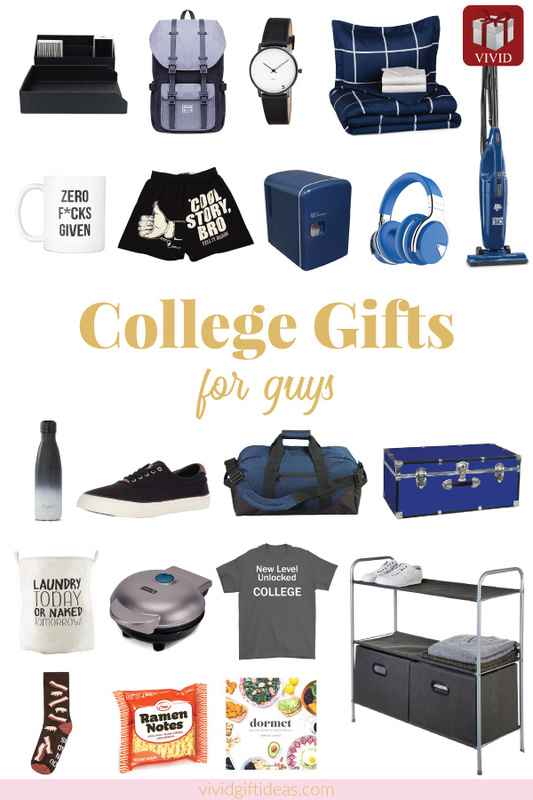 Scroll down to discover going to college gifts for guys. Let’s start our list of best college gifts for guys with a good backpack that’s proven useful for every college student. Your freshman will need it for classes, travel and more. 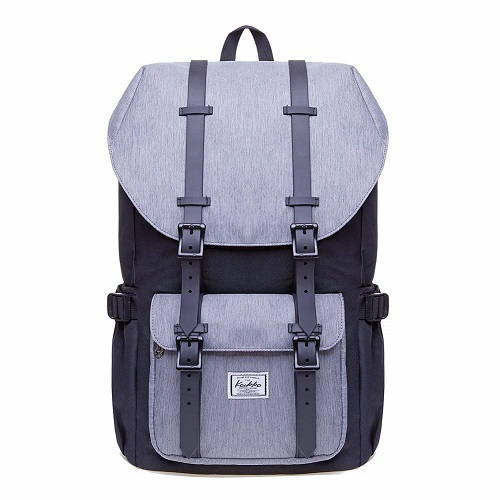 This stylish rucksack has a large capacity to fit a laptop, textbooks, binders and more school supplies. 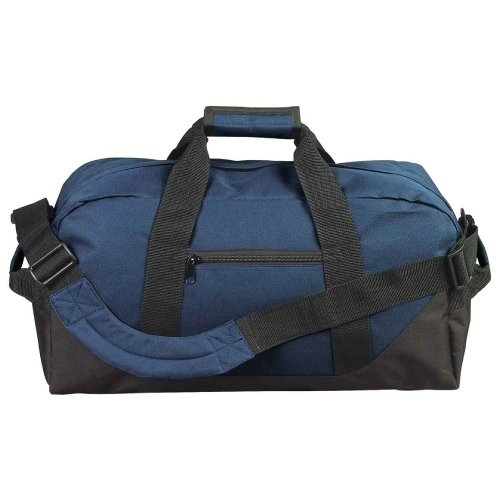 It is well-built with multiple pockets for easy organization. He will love its sturdy construction and good-looking design. Help him to stock up the underwear. The ones with unique design will be highly appreciated. You can also get school supplies like pencils, pens, folders, and notebooks. 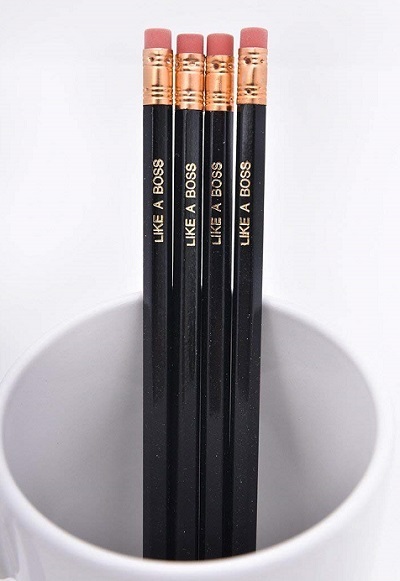 We recommend these cute pencils stamped with a gold statement to motivate him to work like a boss. 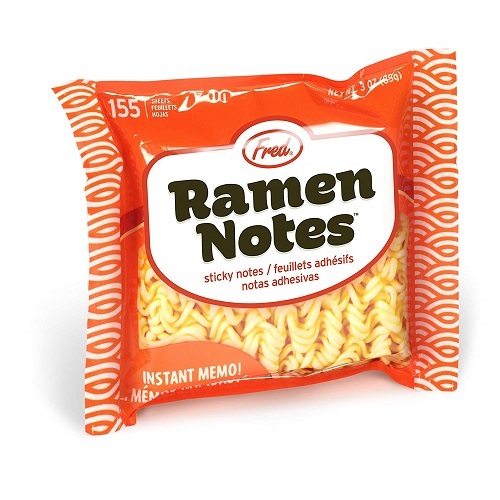 Start the ramen life right with this pack of ramen sticky notes. It is the perfect notes for writing the to-do list, grocery list, reminders, or simple just doodling. No boiling water required! A beautiful watch is one of the best going away to college gifts for guys. 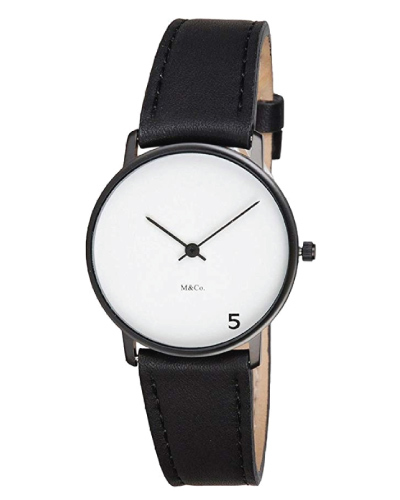 This minimalist watch suits the young men well. Features a clean and simple design, with an attractive modern touch. It matches well with any college outfits for him. A cool statement tee inspired by games. It makes a nice gift for the college-bound students. College life can get rough at times. Feeling fed up with a certain situation? 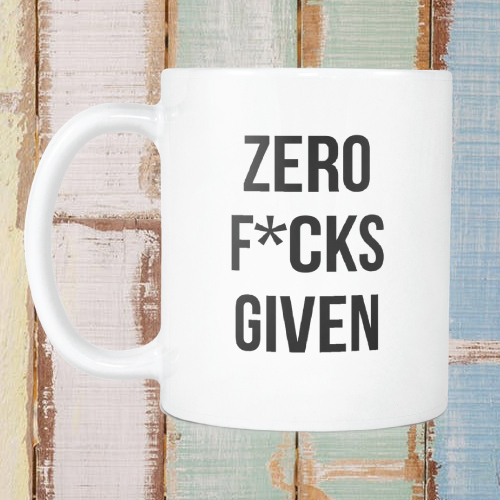 Use this mug to show it. Bedding is in the checklist of dorm living. 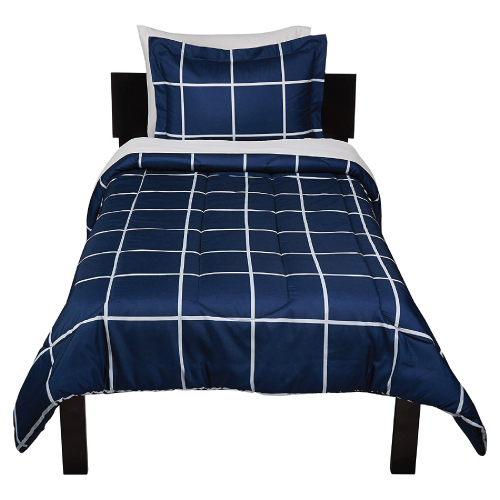 Your son will appreciate a comfy bedsheet set that can last him up to the senior year. 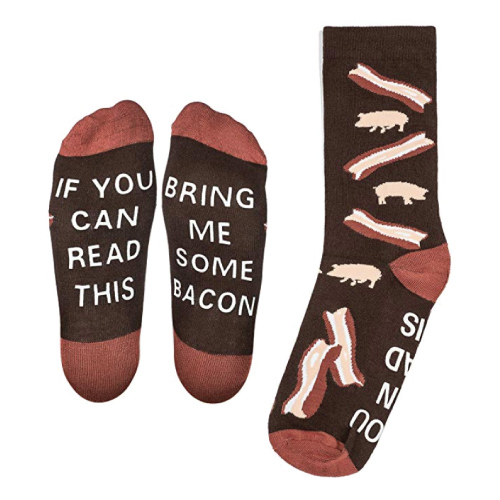 Cute socks that he can wear when lounging in the room. 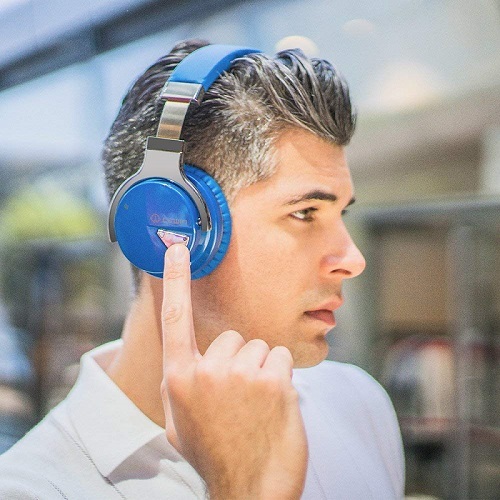 A must-have tech gadget for college students — good quality headphones with great noise canceling feature to allow them to focus and study anywhere they like. Leaving home means no more delicious meals prepared by mom. Help your college-bound son to sharpen his cooking skill with this dorm cookbook. 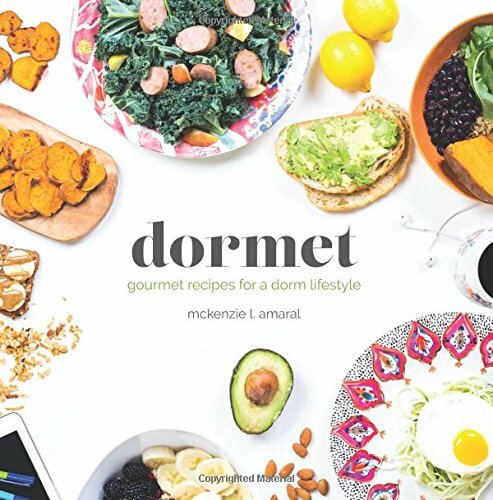 Dormet features time-saving recipes for flavorful, nutritious meals requiring minimal equipment and space. It is an excellent cookbook for all the college students. Help your college boy to stay hydrated when running around the campus. 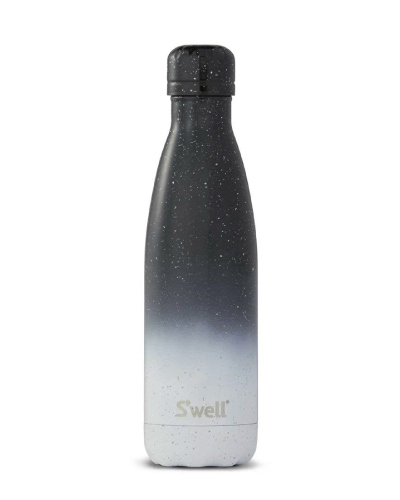 This popular water bottle by S’well has double-wall and vacuum insulated features. It is made of tough stainless steel. 17oz capacity to keep his drinks cold or hot for hours. Keep the desk clutter free. 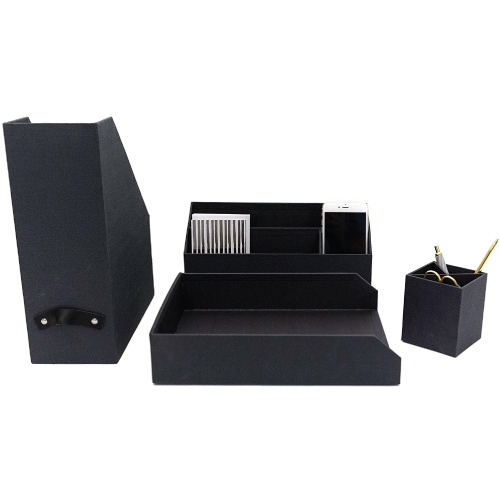 A set of four organizers to store papers, notepads, stationeries, and other knick-knacks. Upgrade his dorm life with a compact fridge. This is a 4-liter capacity fridge that fits up to six cans. It allows him to chill his favorite drinks and store some food. Mini in size. Fits dorm’s limited space. A cute and compact breakfast maker great for dorm cooking. The non-stick surface makes it easy to use and easy to clean. 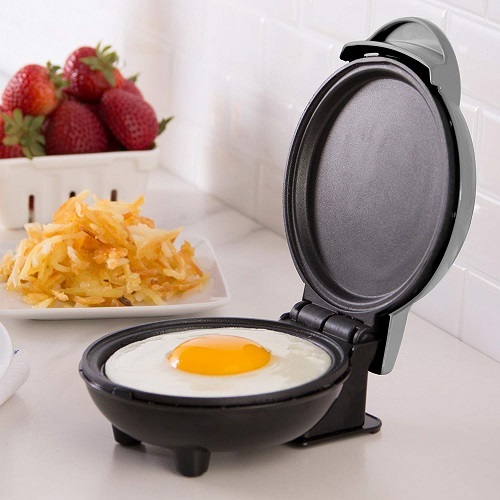 Your college guy can use it to fry eggs, make pancake, hashbrown and more. Provides him with more storage space. 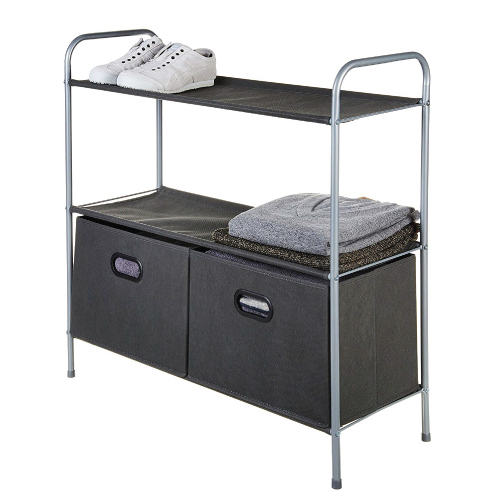 Get this cheap and functional organizer rack. 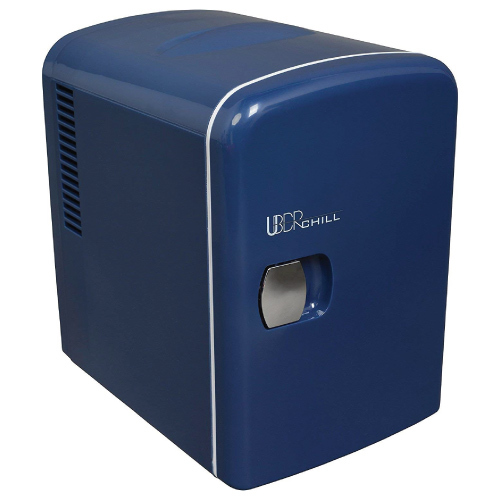 It comes with two collapsible drawers that he can use to keep his socks, gloves, underwear, and school supplies. He will also need a good vacuum cleaner to keep his room clean. 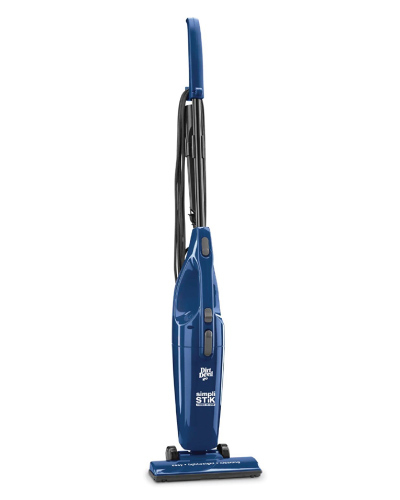 We recommend this 2-in-1 vacuum by Dirt Devil. It is powerful and lightweight. The innovative stick vacuum includes a detachable hand vacuum. Easy to use, convenient. Remind the freshman that he has to clean his dirty laundry or be prepared to suffer the consequence. Fashion sneaker is another great college gift for him. 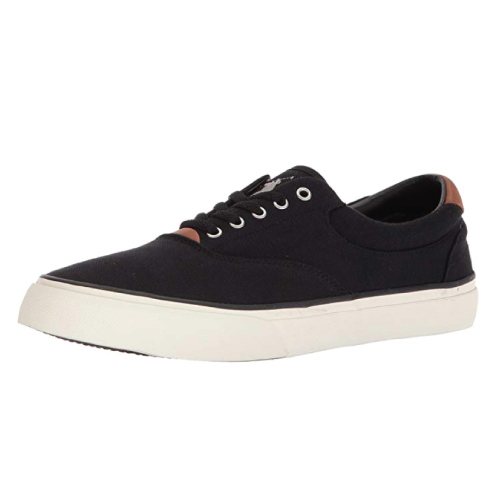 We love this pair of classic-style sneaker by Polo Ralph Lauren. Preppy design, great colors. It matches well with the outfits of young college students. 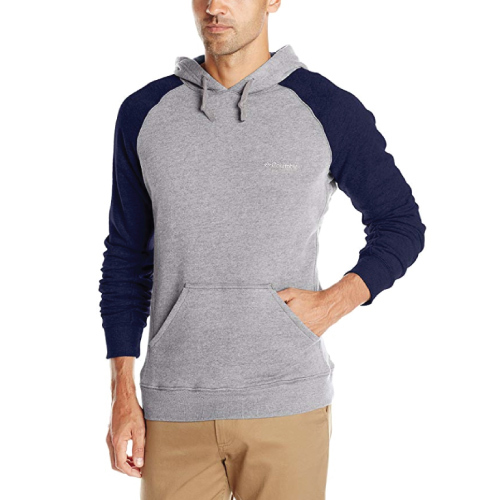 If your boyfriend is starting his freshman year in fall, you can get him a good-looking sweatshirt to keep him warm and cozy. Duffel bag will be useful when he wants to travel home to see you. He can also use it as a gym bag. The all-time-best going to college gift. 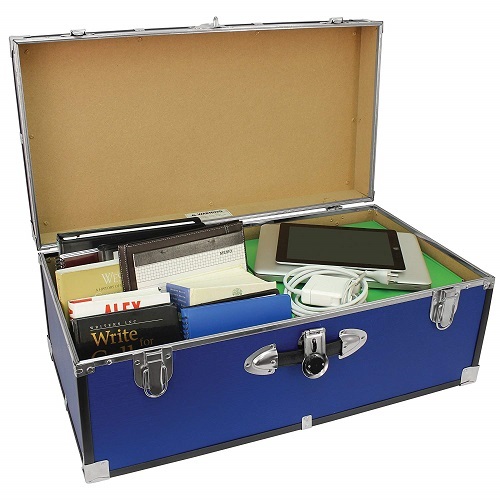 A sturdy trunk that comes in handy for transporting his belongings to campus. It also creates extra storage space for those who live in a small dorm room. 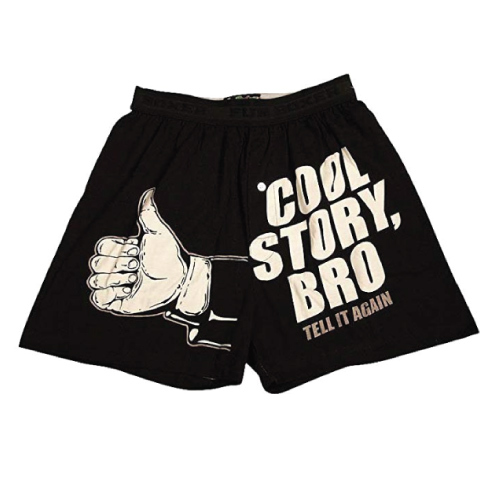 That concludes our list of best off to college gifts for guys. Thanks for reading. 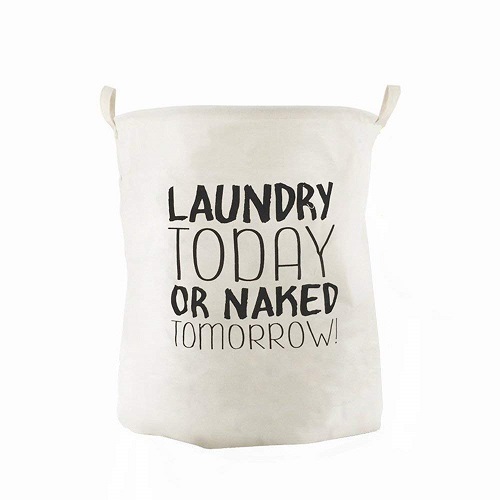 See more great college gifts on our Pinterest!